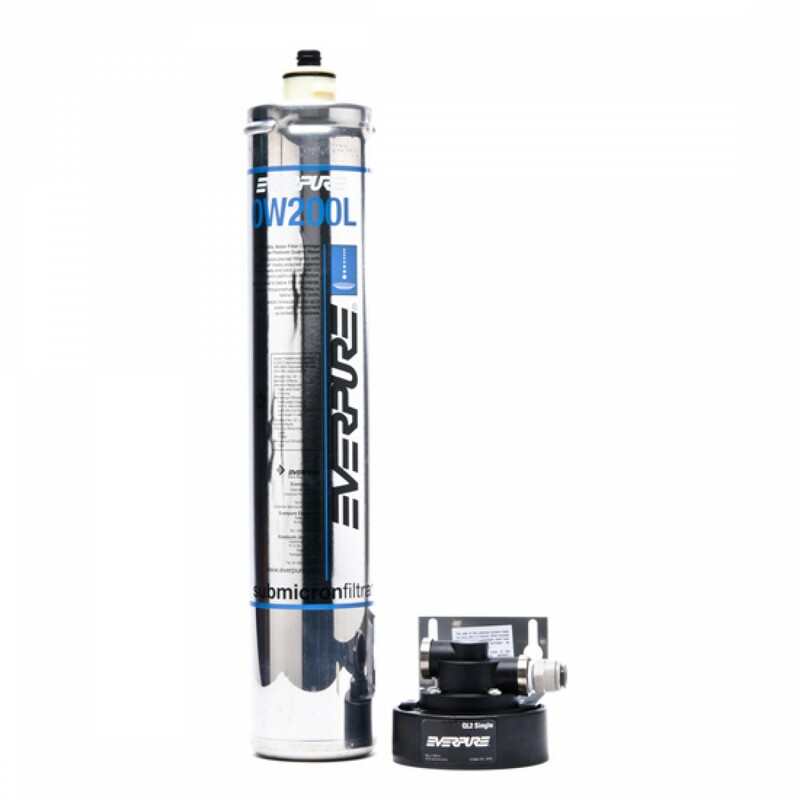 A genuine OE part, made in the USA by Everpure, the EV9275-70 / QL2-OW200L replacement water filter cartridge comes complete with all components needed for easy installation. Ideal for bottleless coolers and drinking fountains, this filter will provide premium quality drinking water for up to six months. Significantly reduces chlorine, lead, particulates and more. Order the EV9275-70 / QL2-OW200L replacement water filter cartridge today. The EVERPURE-EV9275-70 does not reduce fluoride.